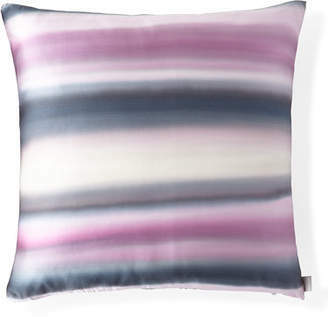 Aviva Stanoff Gravity Gradient Striped Pillow, 24"Sq. 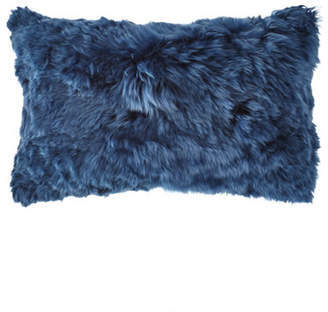 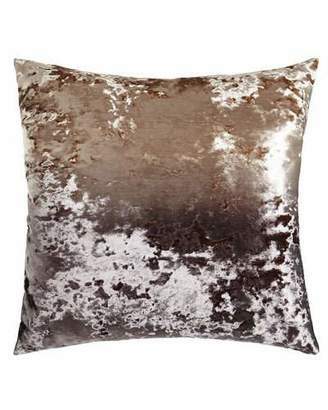 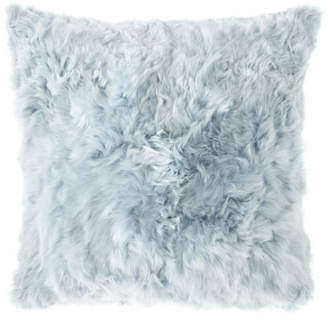 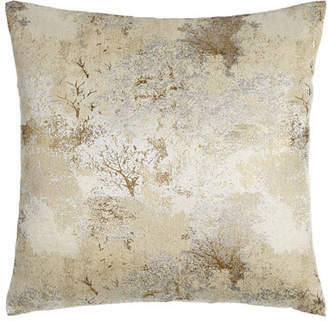 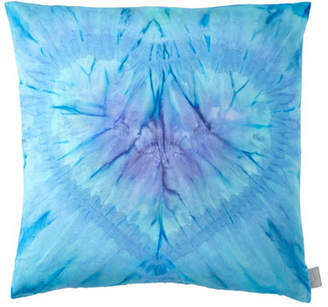 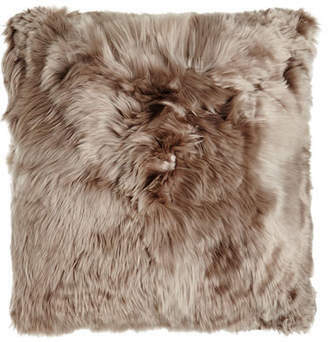 Aviva Stanoff Stardust Pillow, 20"Sq. 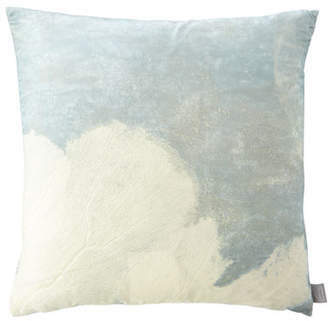 Aviva Stanoff Mineral on Midnight Moon Pillow, 12" x 20"
Aviva Stanoff Mongolian Pillow, 20" x 12"
Aviva Stanoff Shibui Pillow, 20"Sq.